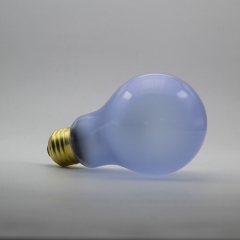 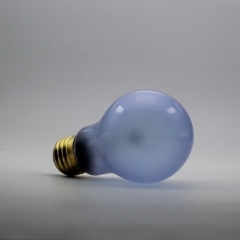 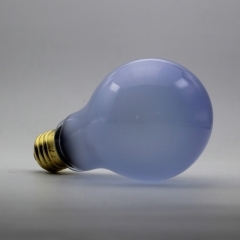 A broad-spectrum daylight lamp with a Neodymium sleeve. The spectrum is ideal for plant’s photosynthesis and the UVA (ultraviolet A) light contributes to reptiles’ physiological well-being. The spot allows one to direct the heat and light in a certain direction to create basking sites in the terrarium.